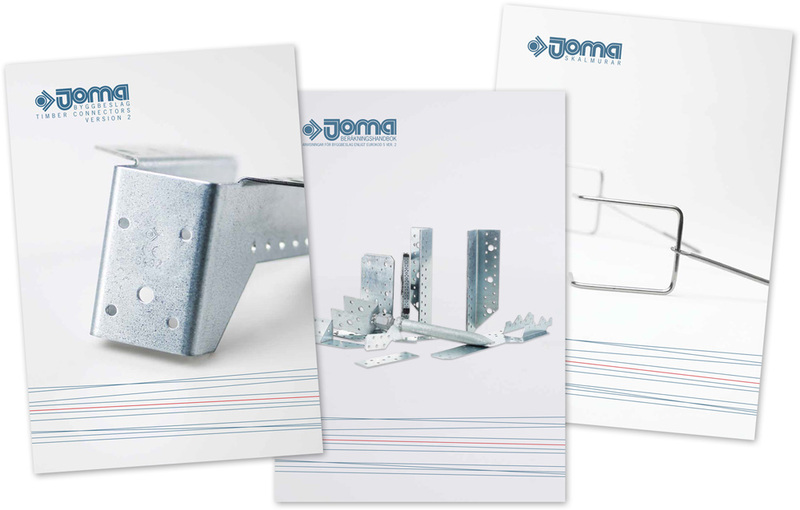 Joma supplies through extensive expertise, high level of service and qualified product offering Swedish and European construction industry, building fittings, masonry- and wire products. 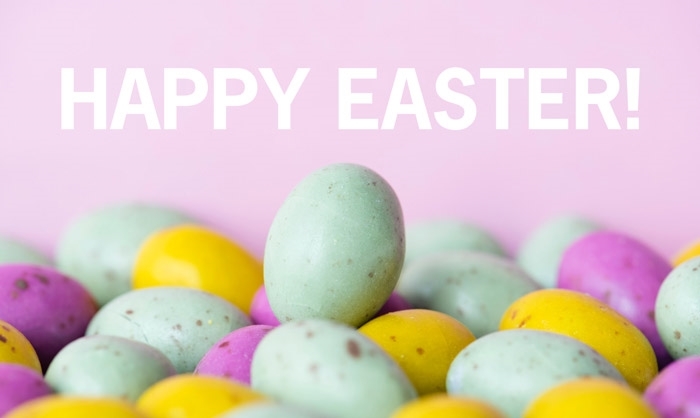 Easter approaches and that means we have little different opening hours. 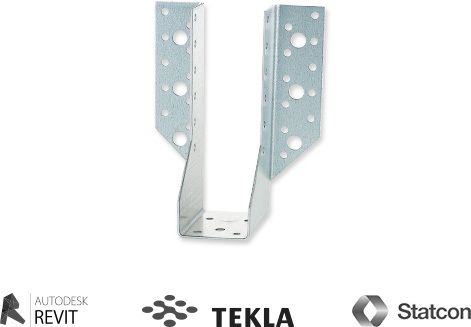 We have produced mounting films for our strap tensioner and our wind bracing system. There are many reasons why our clients choose us, these are some of them. Sometimes, our customers need to customize the default products. No problem, we say! Quality out of the ordinary, because we have full control over the whole production from start to finish. By the way we produce our products in our modern machinery in Sweden, we can keep a short delivery time. 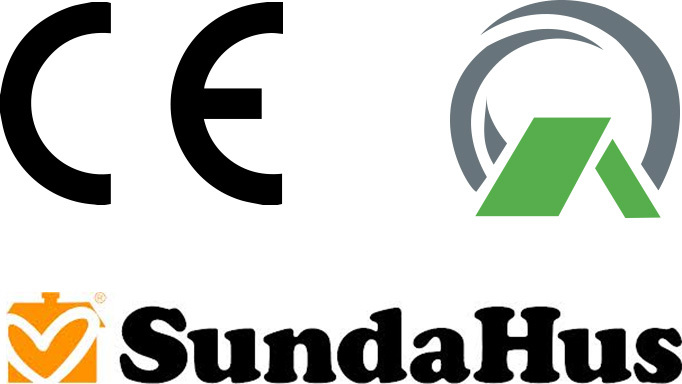 Here you will find both building product declarations and declarations of performance but also environmental assessments from Sunda Hus. Here you will find our product images in both high and low resolution . You'll also find our catalogs , CAD drawings, Tekla components , logos, and environmental images .